Callback is the showcase of exemplary performances and compositions by HSC Dance students. The Arts Unit manages the production of this prestigious event, held at the Seymour Centre in Chippendale annually. This eClip series captures the 2019 matinee performances and the Q&A sessions that followed the performance. 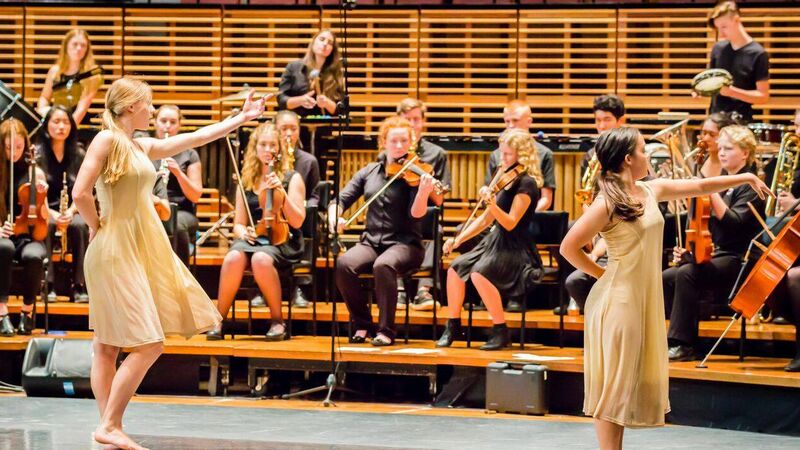 Filmed at the Seymour Centre and presented by The Arts Unit in conjunction with the Board of Studies, Teaching and Educational Standards NSW (BOSTES) this video presents the Q & A following the showcase of exemplary performances and compositions by HSC Dance students. 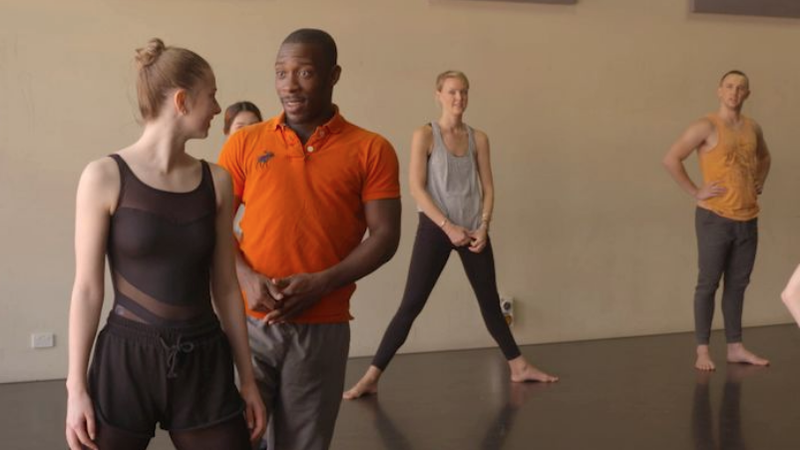 International dancer and choreographer Iquail Shaheed presented a series of Horton technique master classes and a choreographic residency. This course provides teachers with the skills and knowledge to create and analyse dance on film. Each eModule is presented by Sue Healey, a professional choreographer and filmmaker, and includes detailed interviews and video overlays. Healey's dance work Fine Line is on of the HSC Dance Core Appreciation works and is referenced throughout the course. Dancing with D’Arts is a series of ten online master classes with our specialist dance teachers and is designed to assist you in creating an inclusive dance program in your school.. This series offers strategies and techniques to help support a creative yet safe space to dance; finding out who is in the class and how to best support them; techniques to engage students who have a diverse range of needs. Firebird Forensics was a unique collaborative cross-curriculum composition and performance project to create a dance work that responds to Stravinsky's The Firebird Suite. The students were given individual and group choreographic tasks to devise a new work through problem-solving and manipulation of the elements of dance. This project was in conjunction with music students also reimagining Stravinsky's orchestral score to expand and explore their own musical composition skills. At the conclusion of the project, the students presented their work in a public performance. This eClass provide insights into the Contemporary training techniques used by the Mark Morris Dance Group. It is the first in a three part series filmed as a partnership between The Arts Unit and the Sydney Opera House in which the Mark Morris Dance Group demonstrate Contemporary training techniques, Choreographic elements to use in the classroom and Approaches for dance students with intellectual disabilities. 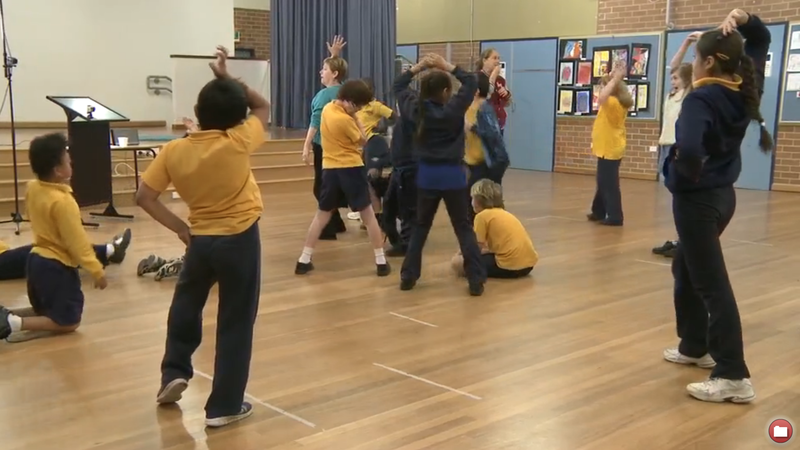 This eClass explains dance warm up exercises to be done whilst travelling across the floor as part of the technical training of a primary class or ensemble. The exercises work particularly well when helping students develop strength in their dance technique and awareness of safe dance practice. This video was filmed at the 2016 State Dance Festival 'Transcendence', which presented the works of over 1,500 students from Kindergarten to Year 12. The festival showcased students in six diverse performance programs and highlighted the range of styles explored through of the study of dance in public schools. 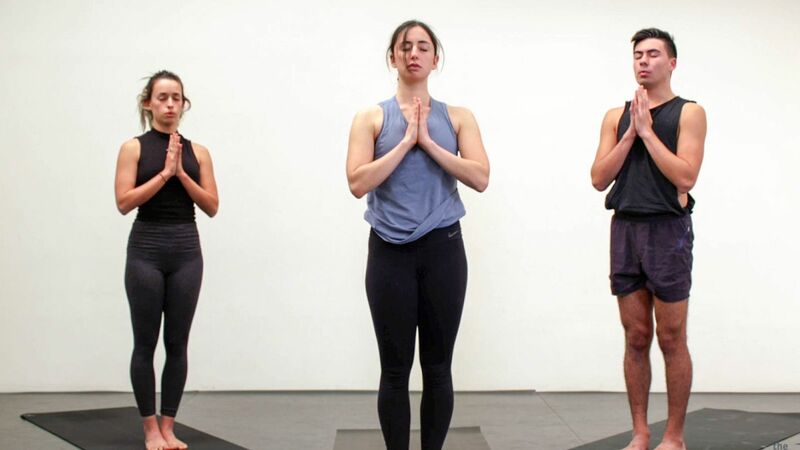 This series of eClasses consists of practical tips and useful approaches to yoga to offer to your dance students for their physical and mental development. Various postures are explored in detail, with appropriate modifications and props suggested to better tailor your classes for a wide range of abilities. Jolie also presents sequences of movements for you to apply in your own practice. 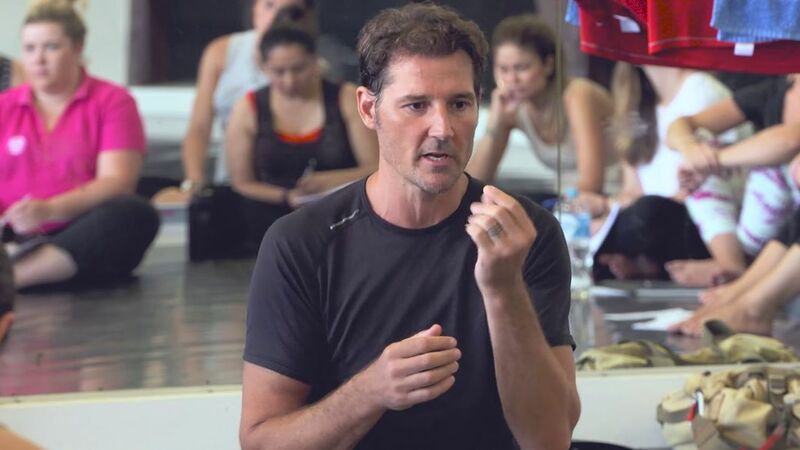 Josef Brown held workshops for dance teachers with a wide variety of experiences, from beginners to advanced. The workshops aimed to develop teachers' skills in choreography and analysis of compositional elements. In this eClass, Josef discusses how to approach dance composition, including stimulus, process, connection to music and beginnings. Filmed during a Professional Learning choreographic workshop, choreographer Sara Black offers a variety of approaches to developing movement material for abstract, narrative, conceptual and non-linear narrative dance compositions.